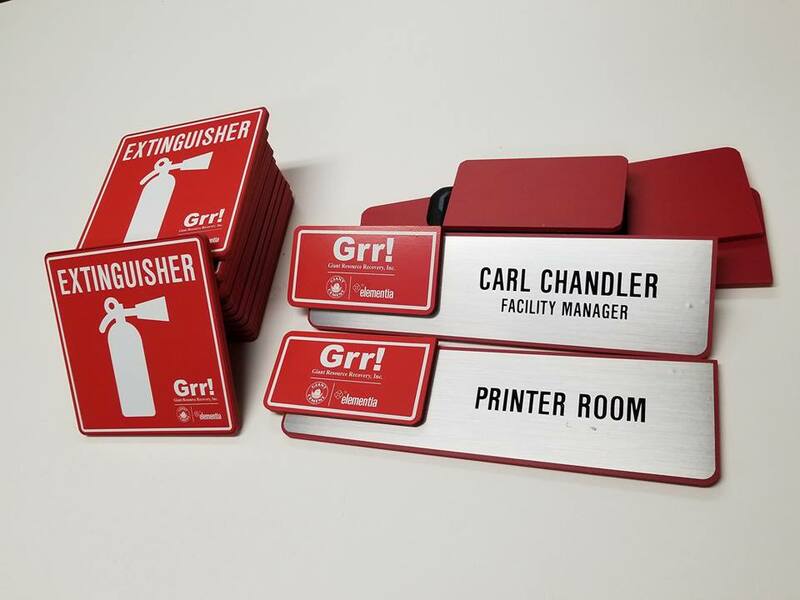 Do you want to make sure it’s simple for people to find your store, school, medical facility, or other commercial building? 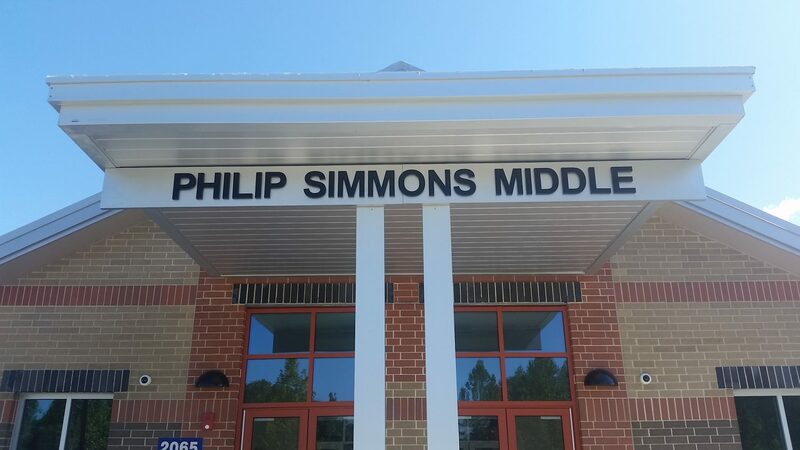 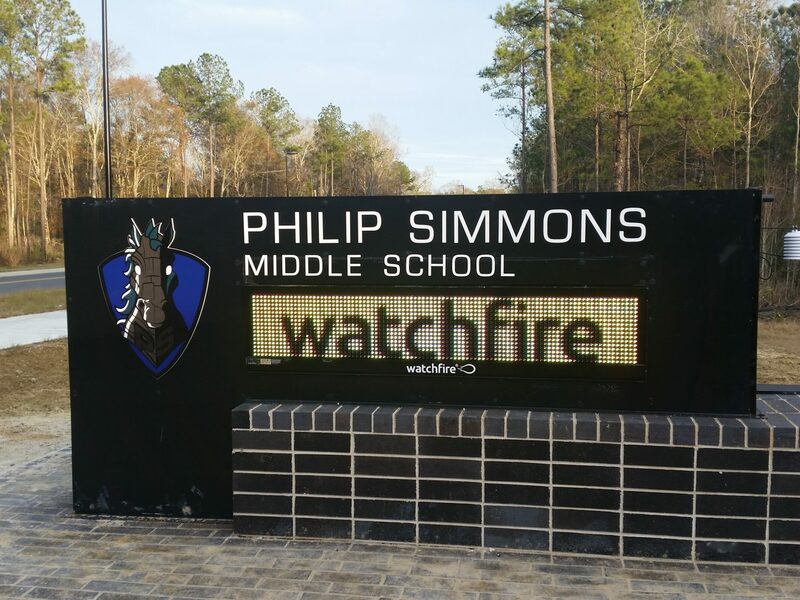 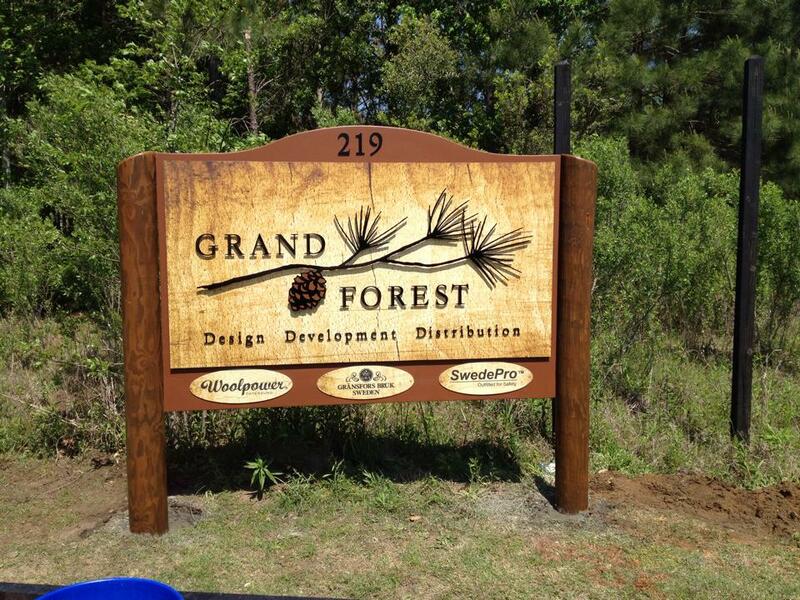 At Identity Graphics, we’ve spent more than a decade creating custom signs for businesses while providing commercial sign installation in the Summerville and Charleston, SC area. 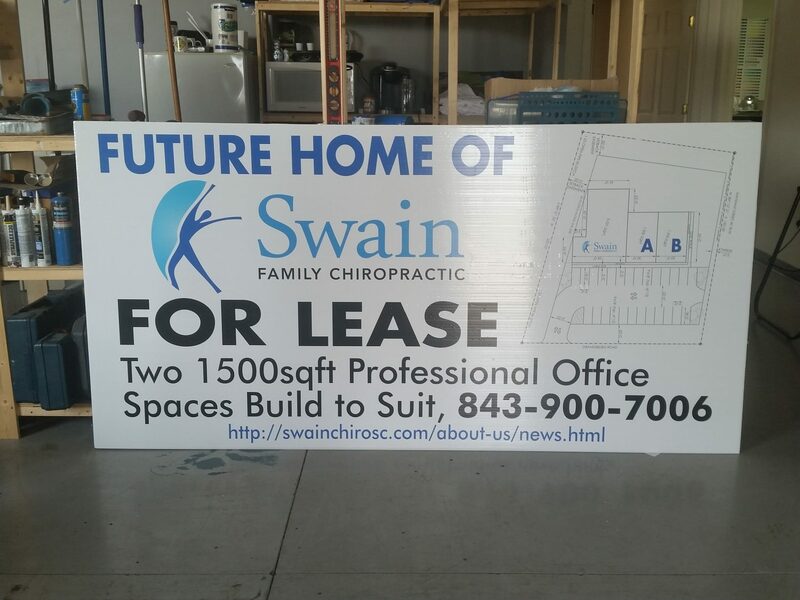 We’re a sign shop that can make any sign for your business, no matter how big or small, and install it for all to see. 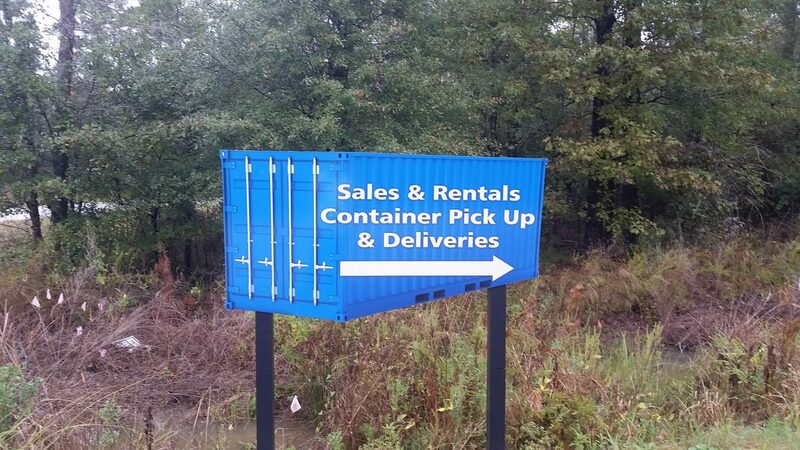 Also, we routinely do signage repairs for our valued clients. 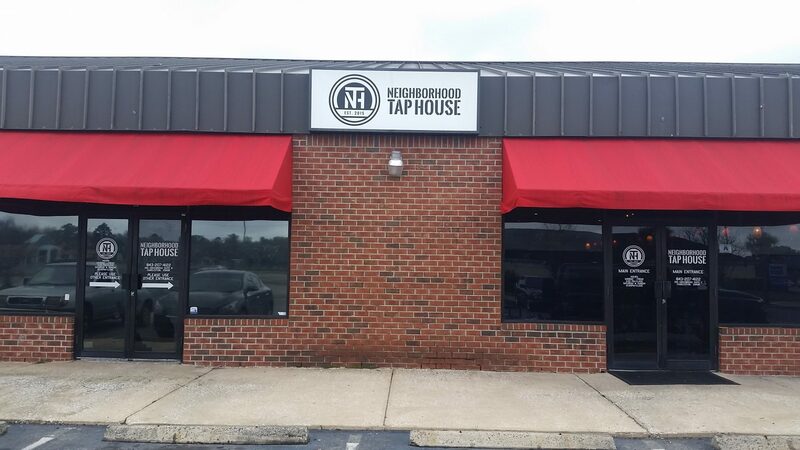 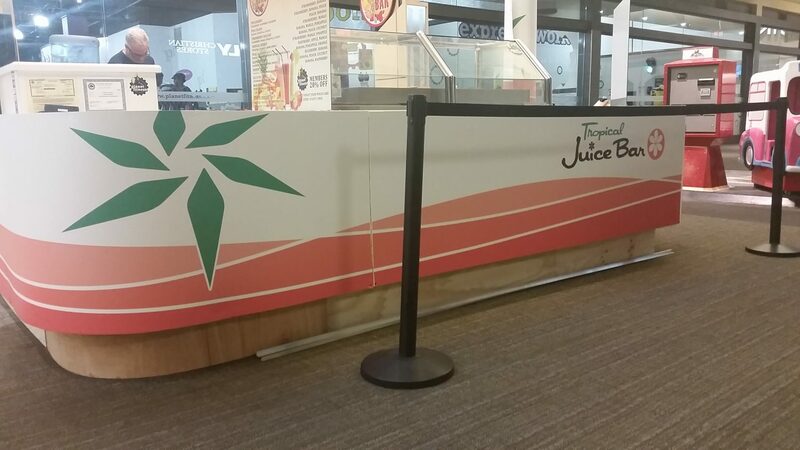 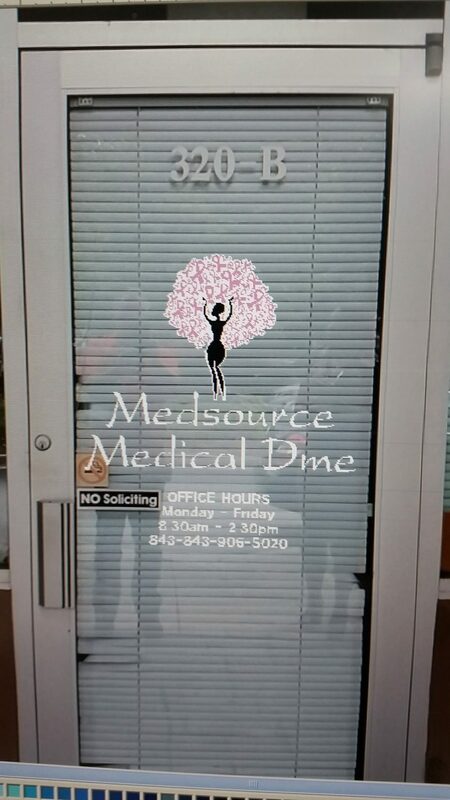 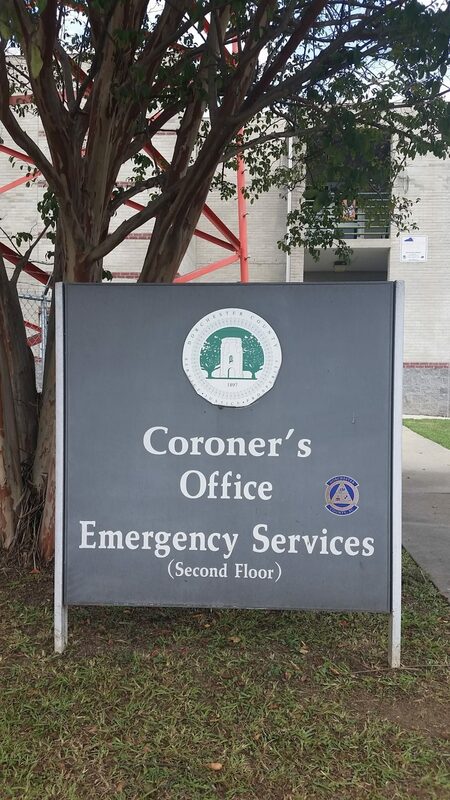 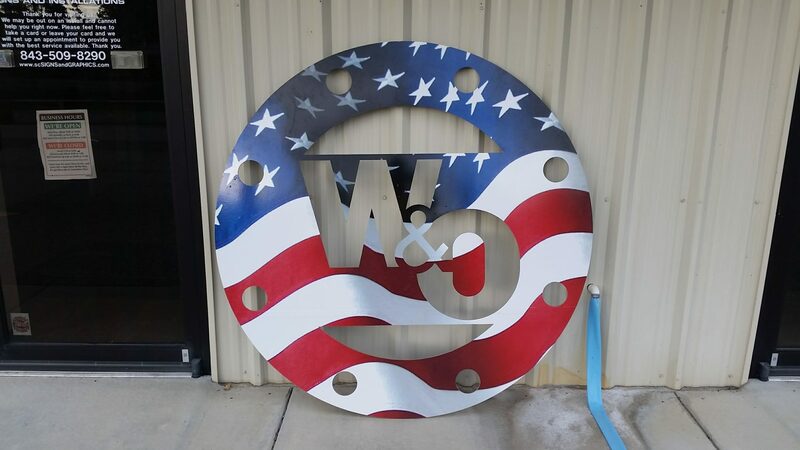 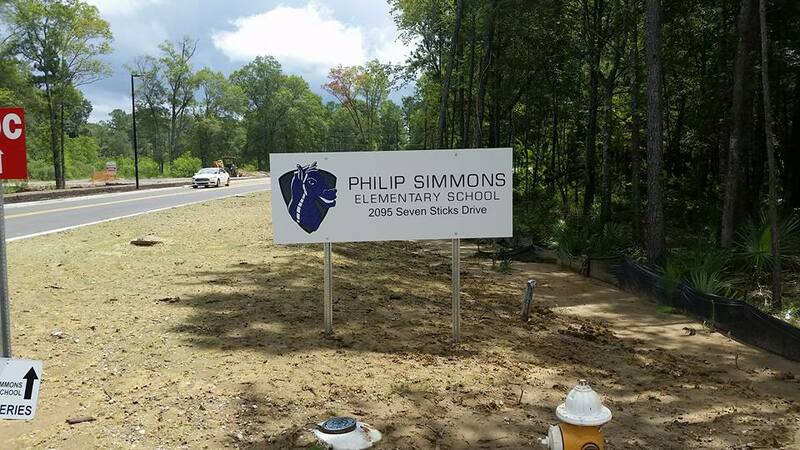 Whether you have artwork that you’d like to place on a corporate sign or you need a hand designing a sign from scratch, Identity Graphics is the signage company for you. 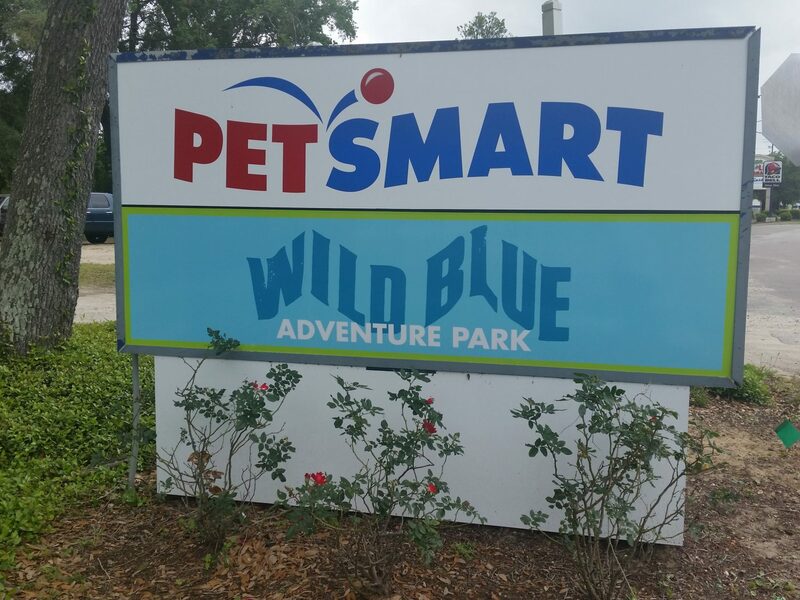 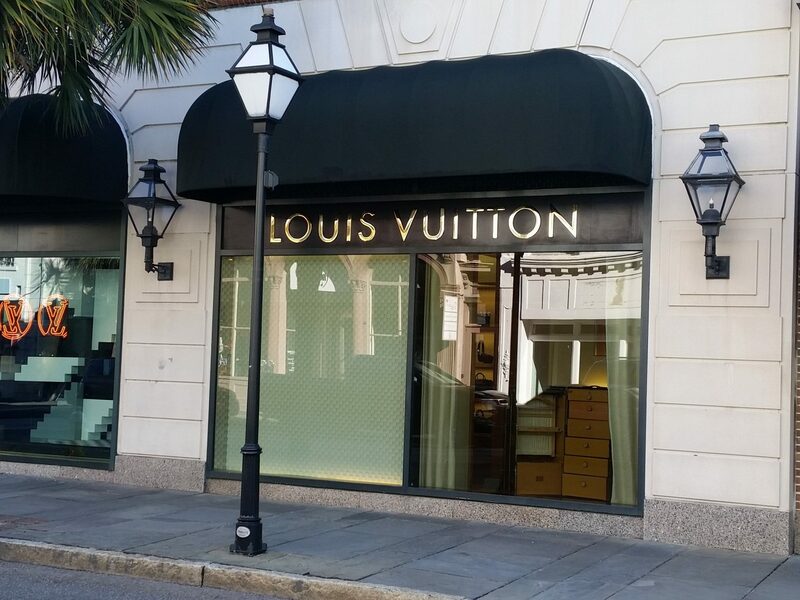 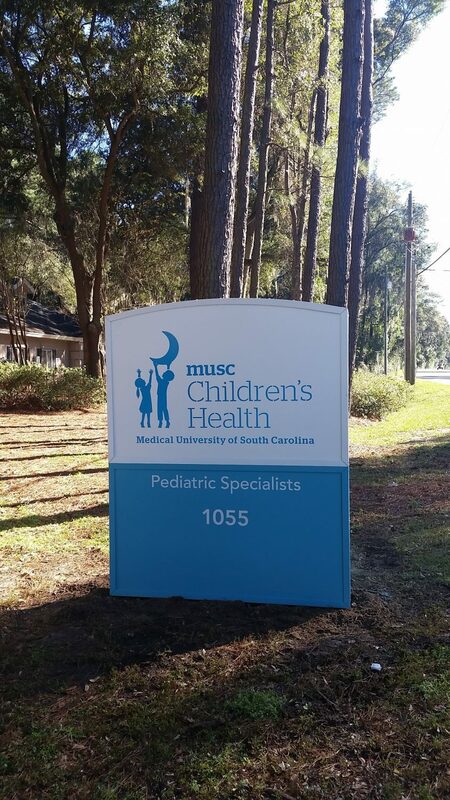 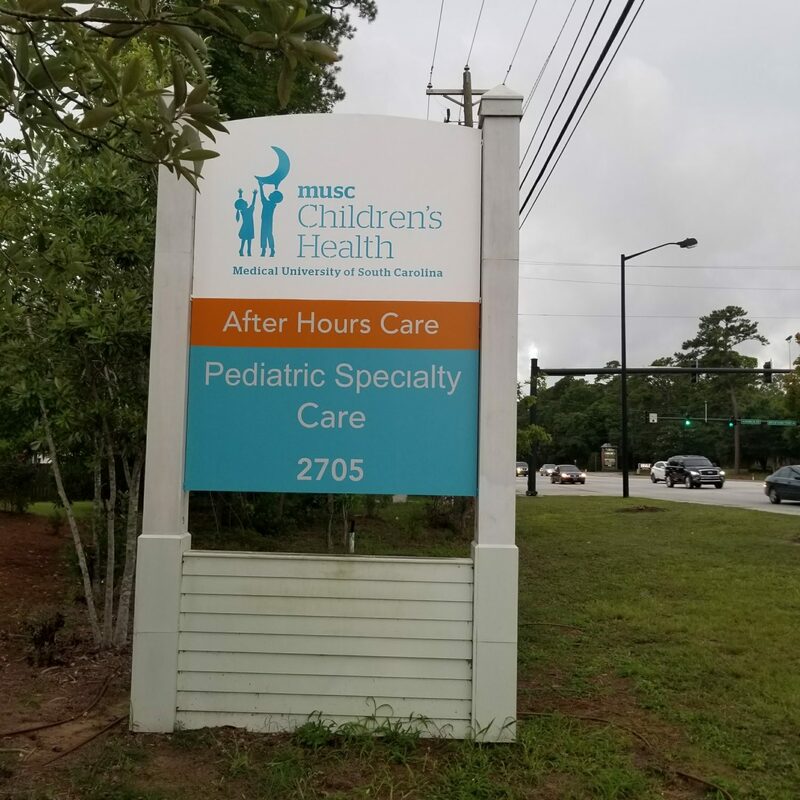 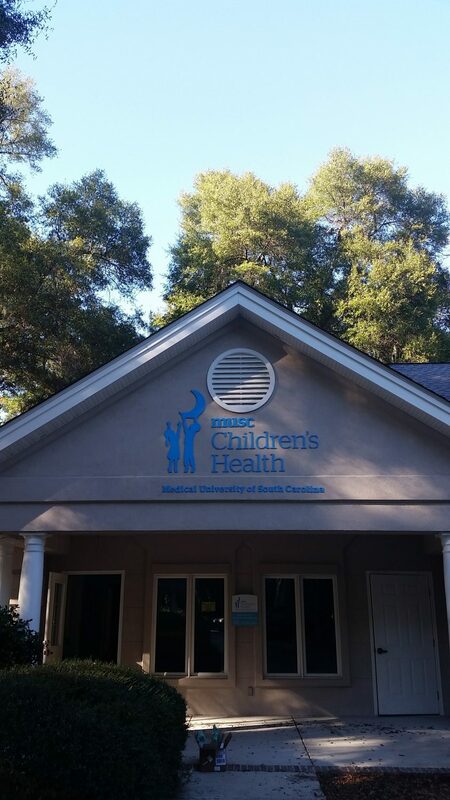 Since first setting up our sign shop in 2007, we have helped countless businesses throughout Summerville and Charleston, SC with corporate sign installation. 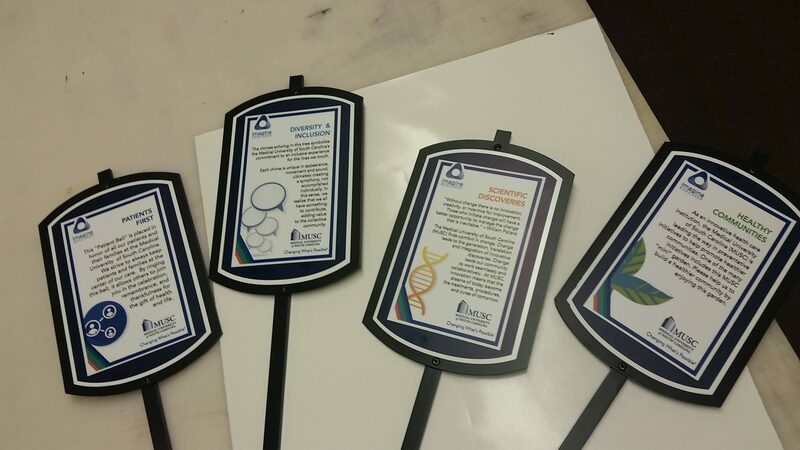 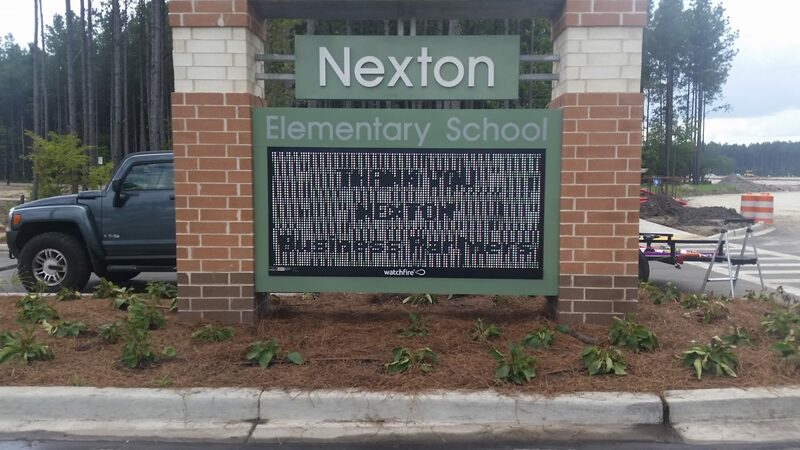 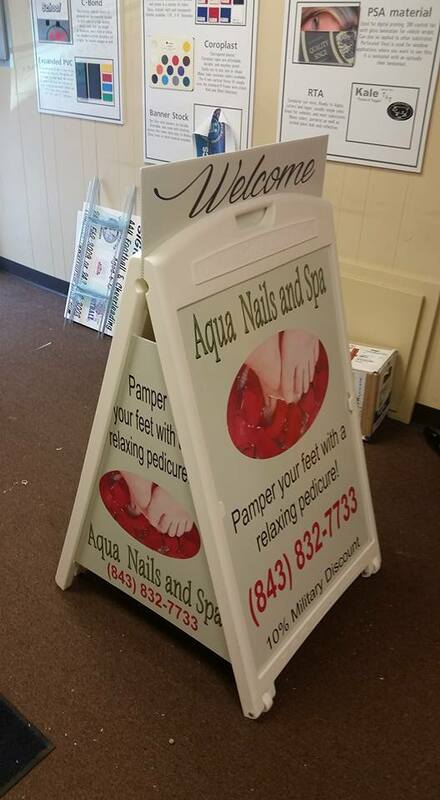 We can take whatever ideas you have for your sign and bring them to life. 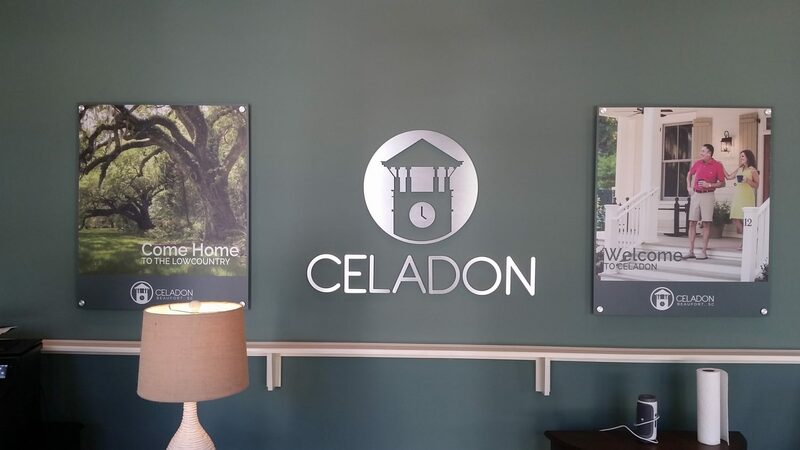 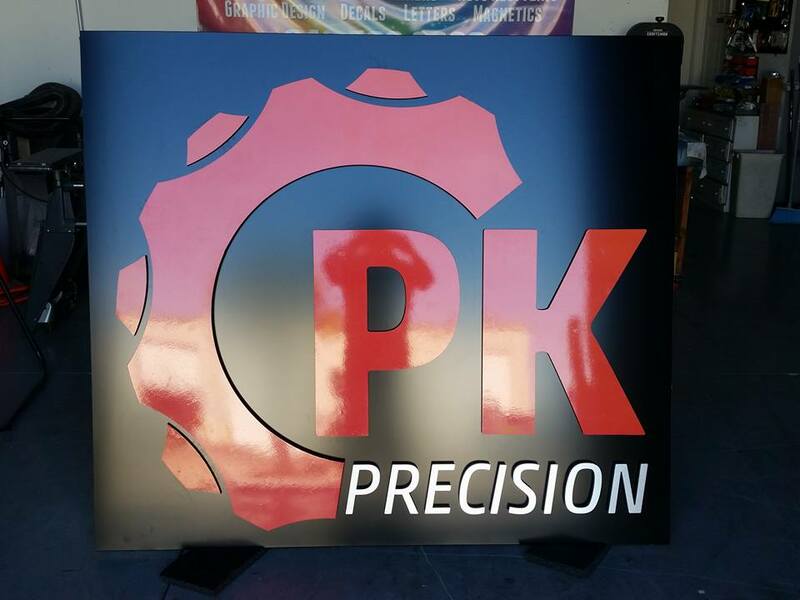 The custom signs for businesses we create catch onlooker’s attention and help put commercial buildings on the map. 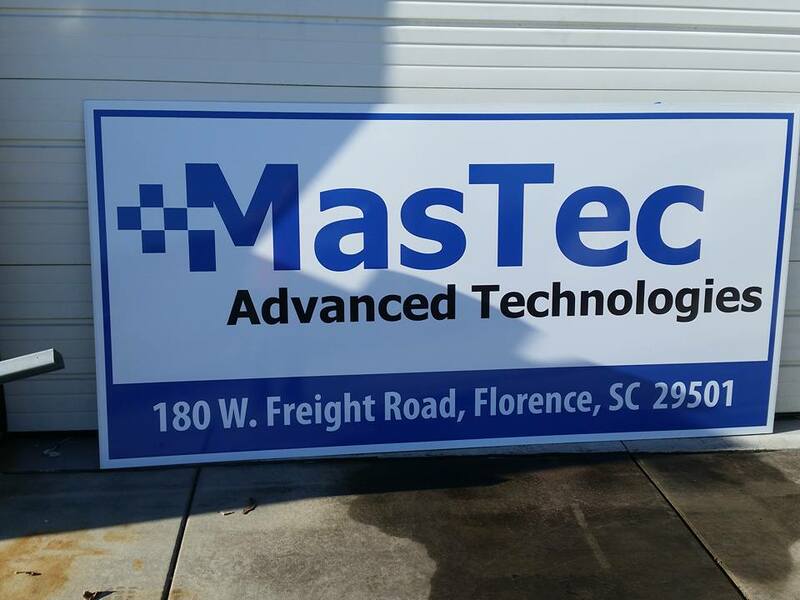 In addition to coming up with the perfect custom signs for businesses, we also use our expertise to carefully install signs to make sure they last for years to come. 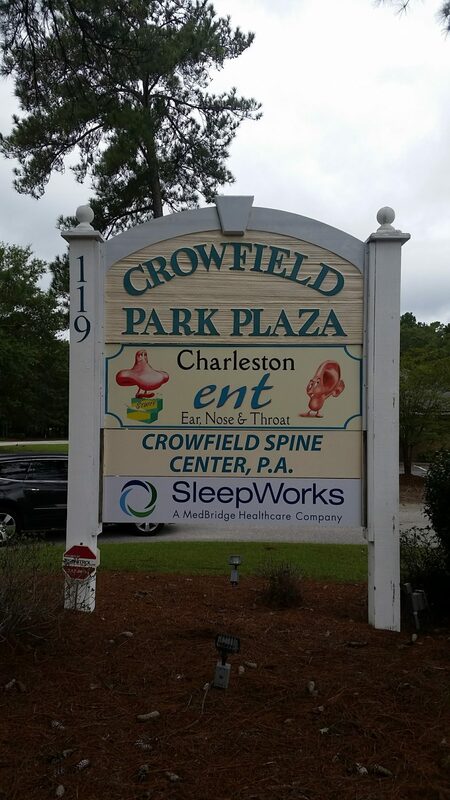 People will notice your corporate sign for all the right reasons and will be more tempted stop in to see what you’re all about.